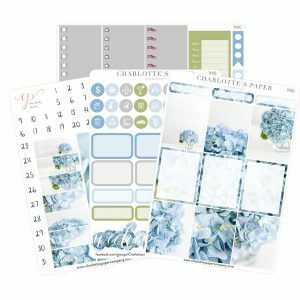 Celebrate Rosh Hashanah in style with this full, six-page planner sticker kit for the Erin Condren Vertical Planner. Full-sized note boxes covered in apples, pomegranates, breads and sweets help you customize your month and make planning so much more fun. Use functional stickers to leave yourself little reminders and keep track of all your lists in one place with list boxes and much more.